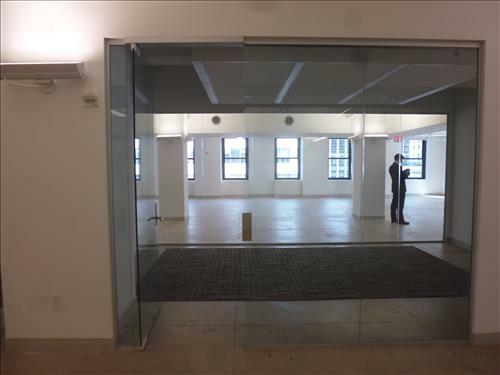 Midtown Manhattan Commercial Space Rental - $ Negotiable / 5445 SF. Back on the market! 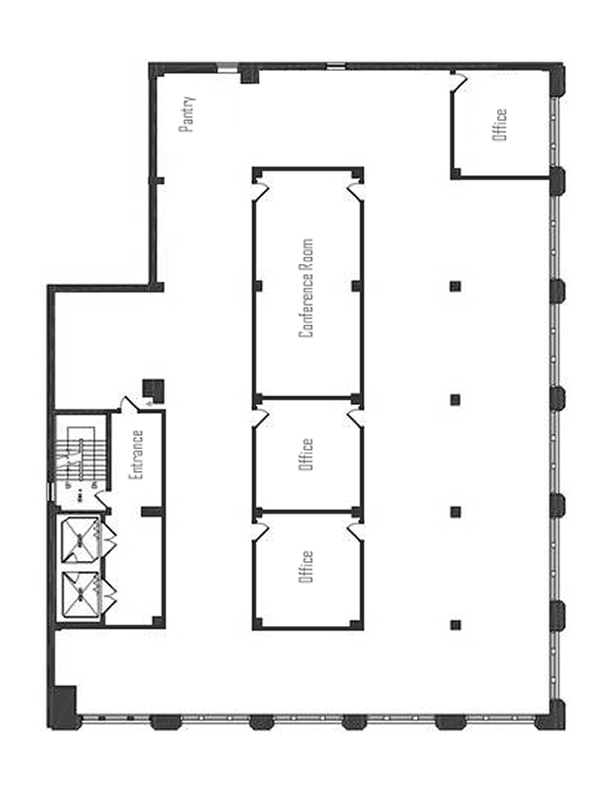 The triple A building in which this corner office unit stands has just gone through complete renovations. 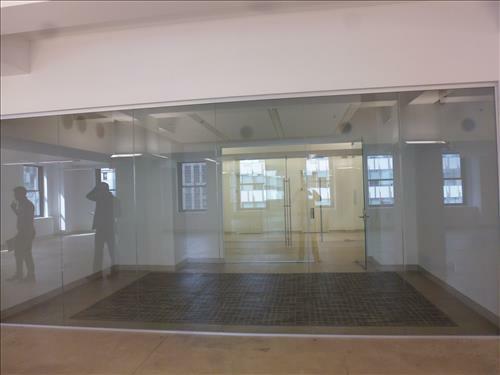 The office itself bears new windows from the new construction. 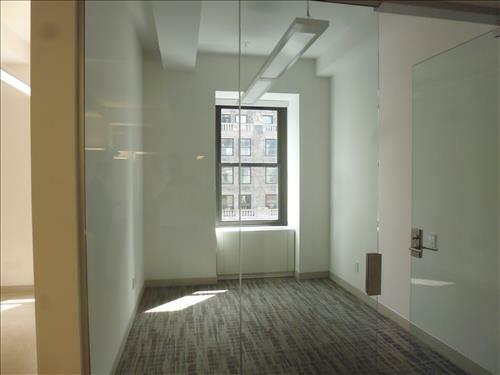 This commercial space offers 4 windowed private offices, a bullpen, conference room, pantry, and enjoys good exposure to natural light due to its postion on the 20th floor. Furthermore this space has been fully wired for voice and data. 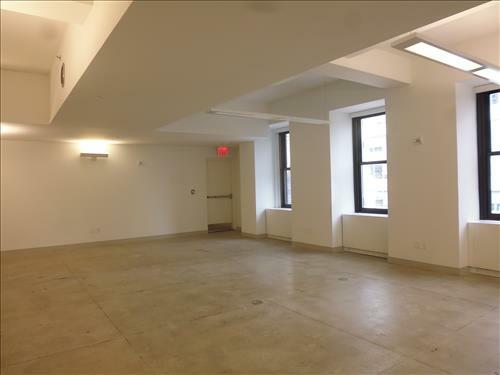 This midtown property is near all major transit including metro north.